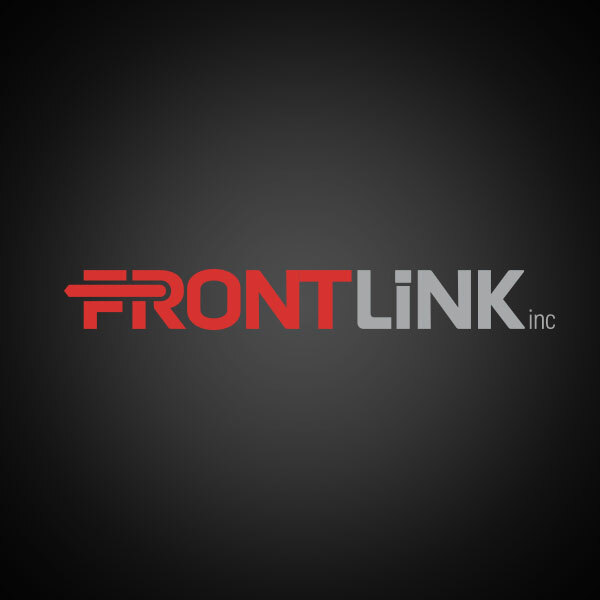 At Frontlink, we’re excited to roll-out out new, responsive website, also strengthened with our new, updated Frontlink brand. Welcome! As always, behind the improvements is the same Frontlink team, still focused on service and exceptional products. We’ll be using this news page to help keep you up-to-date with our lineup and connected with our company. Check back again!